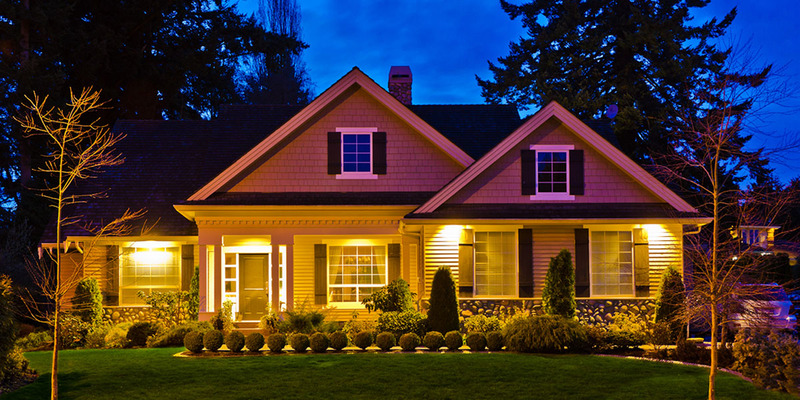 From the ground up, our skilled electricians can design and install your residential electrical service. The rapidly evolving innovations in audio/visual entertainment, lighting and “smart home” technologies have provided a constant stream of new possibilities in residential development. Whether our customers are updating an existing system or designing a new home from scratch, our team has the cutting-edge experience to take their ideas from concept to completion.